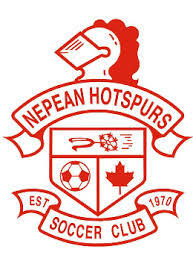 The Nepean Hotspurs Soccer Club is looking for an individual interested in gaining valuable work experience in the sports industry. It is desired that this person be a post-secondary student. This person should be able to multi-task while being detail oriented. This person should be able to work well in a team environment as well as independently. Please see PDF for full job description. Applications are due by Wednesday April 5th at 4pm.